It is very easy to decrypt any sort of LambdaLocker Encrypted Files with the help of Avast solution. This situation usually arises after a ransomware attack is over. Once you get back the system after the attack a few files tend to be corrupted. You can understand the corruption as the file will contain the word lambda_l0cked after the original extension name. So now to bring you out of this situation a third-party antivirus software company named Avast has found a new tool. 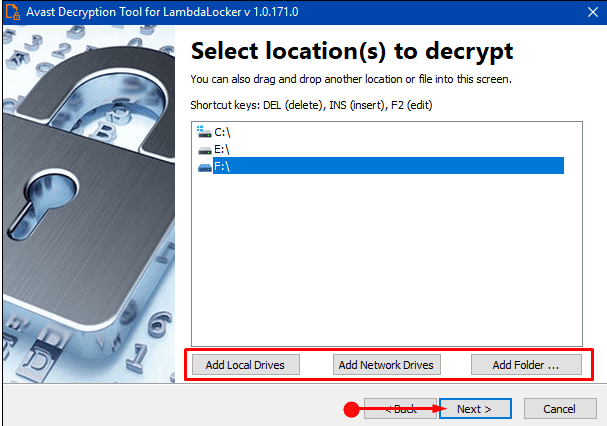 This new software is termed as LambdaLocker Decryptor and it aids in decrypting the file which is effected.